Eyal Rich is a leading composer, orchestrator and musicologist from Israel, a ground-breaking musician who incorporates live orchestral sounds and digital ones to create a new and fresh sound for both classical and contemporary music. 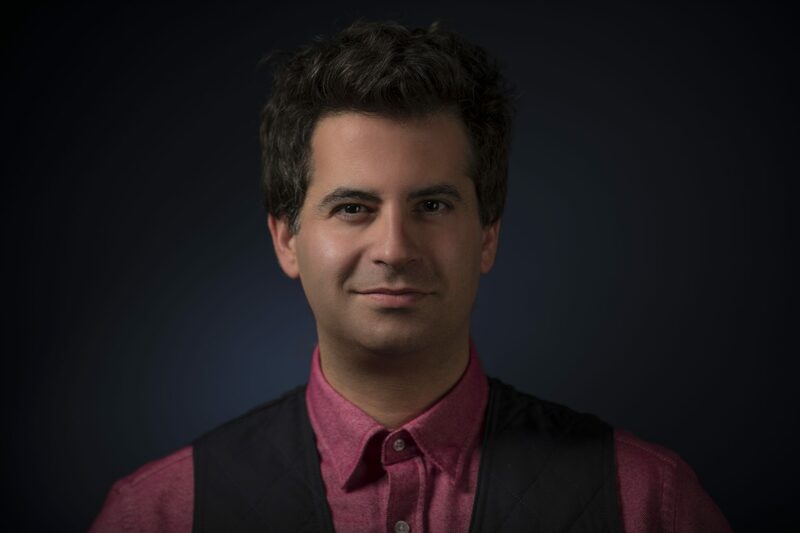 A classically-trained pianist, Eyal has performed throughout the country in classical concerts, as well as with top Israeli artists in the pop industry. Although an expert in classical music, Eyal was always fascinated with the world of sound and the electronic aspects of music and has perfected his abilities of combining the two.